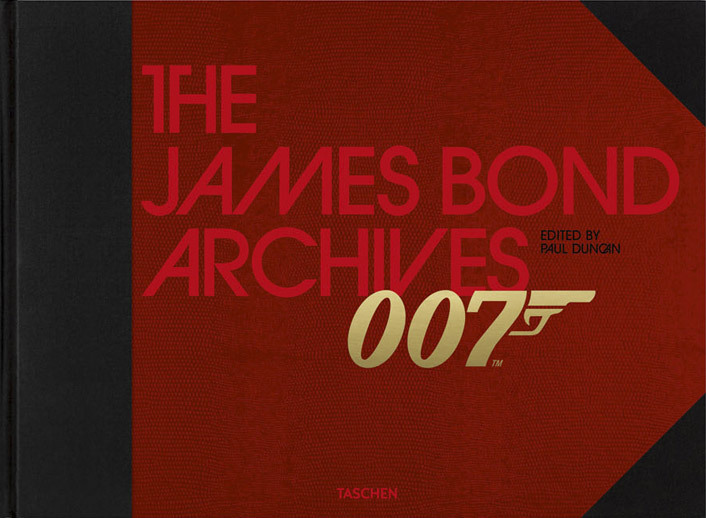 Exclusive James Bond Content Collection. 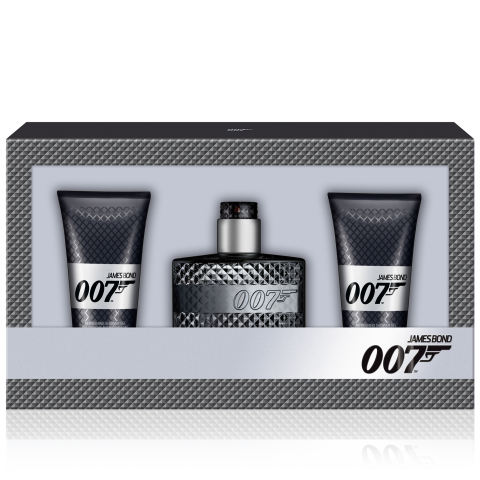 Enter your personal code here to get access to exclusive James Bond 007 content. 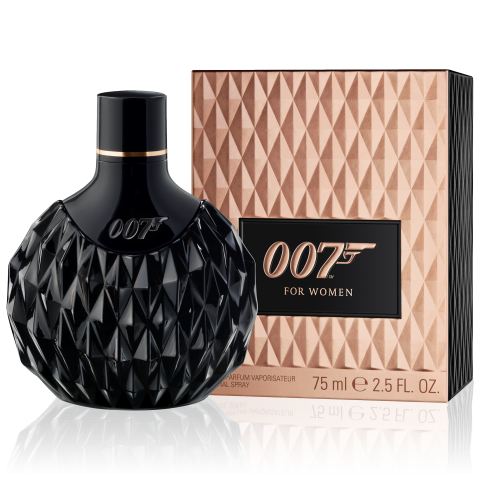 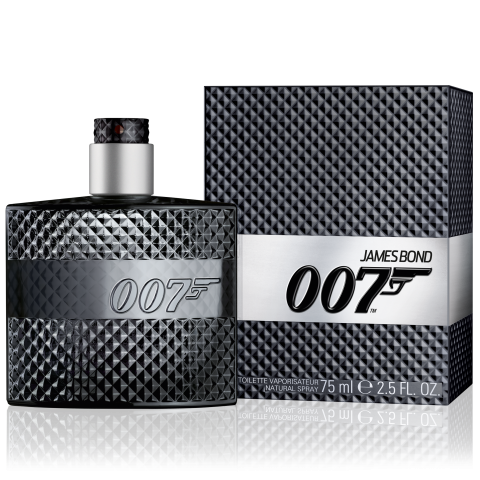 You can find your personal code inside the fragrance box once you’ve purchased one of the new James Bond 007 fragrances for men & women.